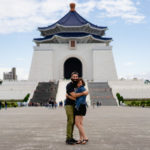 We’ve been on the road for most of the last year and while we were able to write an extensive blog post about Japan, we wanted to hear from you all. Here are some updates from some of our bloggers … everyone is doing such exciting things! 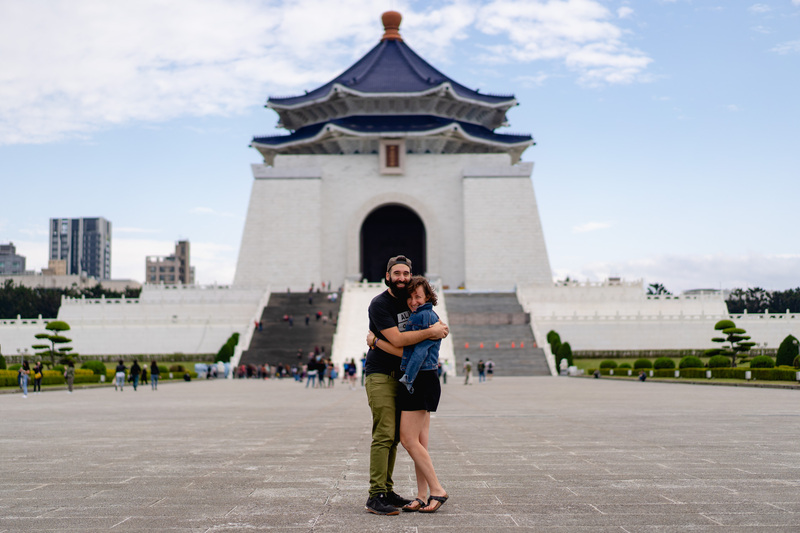 Becca and Dan of @halfhalftravel: We just completed a 9.5-month trip around the world, from Peru to Taiwan, and we’re still leafing through heaps of photographic content to use on our Instagram. Along the way, we were able to make some super cool partnerships, land some exciting clients and form connections that will last a lifetime (we hope). When we thought of going abroad for a while, it was like an open slate of opportunity, but to find where those opportunities were was a lot of hard work. We are now back in Brooklyn seeing what’s next for all our media. Nina from A World of Dresses: In January, I did a collaboration back home in Ohio. I worked with the Butler Country Visitors Bureau to create a two-day guide to the area. In February, I spent a long weekend in Murcia, Spain. This city is basically a hidden gem of Spain. In March, I met up with travel blogger friend Alex from http://eccontessa.com/. We collaborated with the Grand Hyatt Berlin, Visit Berlin and Dresden Marketing. Michelle Weinstein: I started my page after a ten year struggle with anorexia and growing up with a type 1 diabetic and someone with food allergies. I graduated with a biology and nutrition degree as I was initially going to go into the medical field! 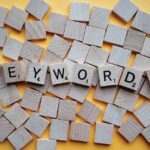 I use my education and experience throughout my blog to inspire! I post of fashion, food, home projects, DIY, and more because I think its so important to have a balance of all to find your healthy. I also started a platform and magazine at www.instagram.com/notastandard_ meant to use our stories to inspire, connect, and educate. Unlike other magazines I do not niche down as I believe that ALL of us have struggles and that ALL OF us are more similar to one another than we think. Our struggles could be used to educate others and to help others get through their bad times as well! I am also working on some future projects dedicated to helping, inspiring, educating, and motivating! I’ve worked with several companies such as BEHR paint, BUILD.COM, Paul Mitchell, MUUNA cottage cheese, CABOT creamery, Bearpaw Shoes, Alternative Apparel, etc. I’ve also been featured by two publications (one of which was owned by USA Today)! But what it all comes down to is the fact that I created and continue to run my account to help others. To use my experience and education (pre-medical) to help others be more aware of nutrition, more confident in themselves, and essentially to find their fit and fabulous self. Nadeen White: I am a physician, an award-winning travel blogger and an Amazon Best-Selling Author for my first travel Ebook. It is part of a series of 3 travel Ebooks. The second one is coming out on 4/11 and is called ‘USA Wine Guide for Travelers”.